The road traffic collision occurred on Wednesday afternoon. 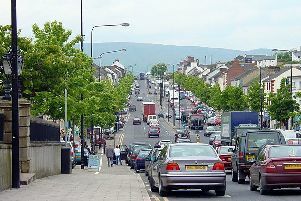 A road traffic collision on Magherafelt Road is causing major delays, according to trafficwatchni.com. 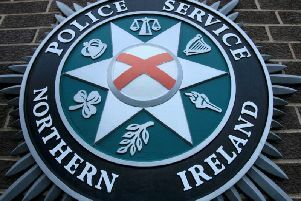 The collision occurred on Wednesday afternoon approximately halfway between Magherafelt and Moneymore. There are reports of major delays in the area. Motorists are being advised to avoid the area, if possible.